Top 10 Hotels in Cologne Germany – Tips For Visitors! 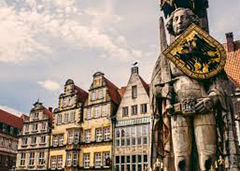 Germany is a country that is alive with history and culture. This is a wonderful place to go with the entire family. There are many fun things to do in Cologne, Germany.